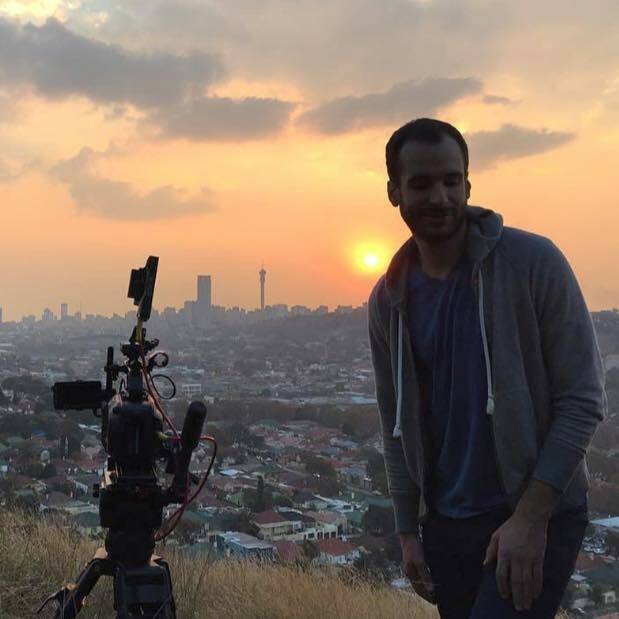 Ian recently directed and produced the "Johannesburg" episode of the Peabody Award-winning series Art in the Twenty-First Century, which premiered nationwide on PBS in September 2018. Over the course of four trips to South Africa, he spent a month with artists David Goldblatt, Nicholas Hlobo, Robin Rhode, and Zanele Muholi, documenting their processes and conducting interviews. Previously he produced the "Mexico City" episode which features artists Natalia Almada, Minerva Cuevas, Damián Ortega, and Pedro Reyes, as well as the individual segments for Joan Jonas and Arlene Shechet.